While we still have a long way to go in the fight for equality for the LGBTQ+ community, it’s the courage of spirited individuals who help us remember that positive change is possible — and that it’s actually happening. 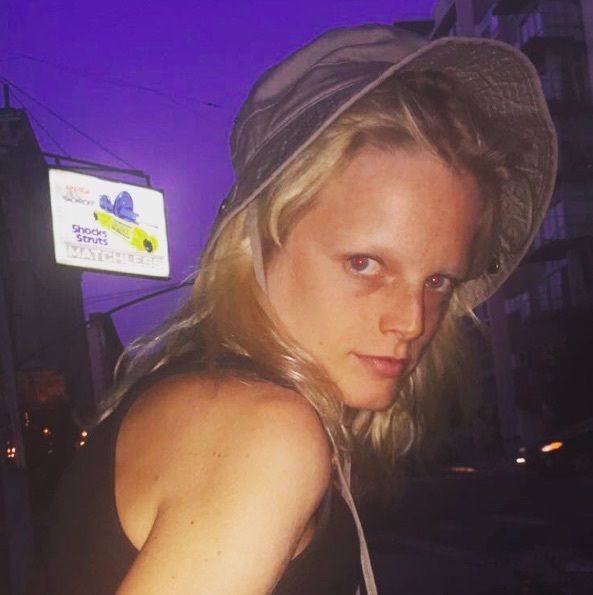 Belgian model Hanne Gaby Odiele revealed that she is intersex, which means she was born with a chromosome pattern that doesn’t fit the traditional definition of male or female. 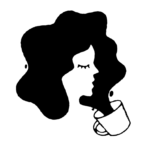 Sometimes those who are intersex choose to identify as male or female, and sometimes they assume a more open gender identification. Odiele spoke very matter-of-factly about her personal life to USA Today. “At this point, in this day and age, it should be perfectly all right to talk about this,” she began. Of course she’s absolutely right. And although it is normal, her childhood experience was marked with difficulty. Told by doctors that she wouldn’t develop as a “normal, female girl,” two very invasive surgical procedures were conducted on her reproductive organs before she was old enough to voice her opinion and understand the consequences. They had a lasting physical and emotional impact. "I knew at one point after the surgery I could not have kids, I was not having my period. I knew something was wrong with me. It’s not that big of a deal being intersex. If they were just honest from the beginning…It became a trauma because of what they did." We’re so glad that Odiele spoke up about this, because knowledge is the first step towards understanding and acceptance. No one should undergo such invasive, life-altering procedures before they are ready and fully able to understand the outcome — and then make an informed decision for themselves. We’re so incredibly proud of Odiele for sharing her story, and we hope it empowers others to speak out about their experiences. And we’re excited to keep working towards inclusion for all!